Sarah Kane is on her way to college orientation today at Western Carolina. Sarah, we wish you the best of luck at orientation! Don't be nervous. 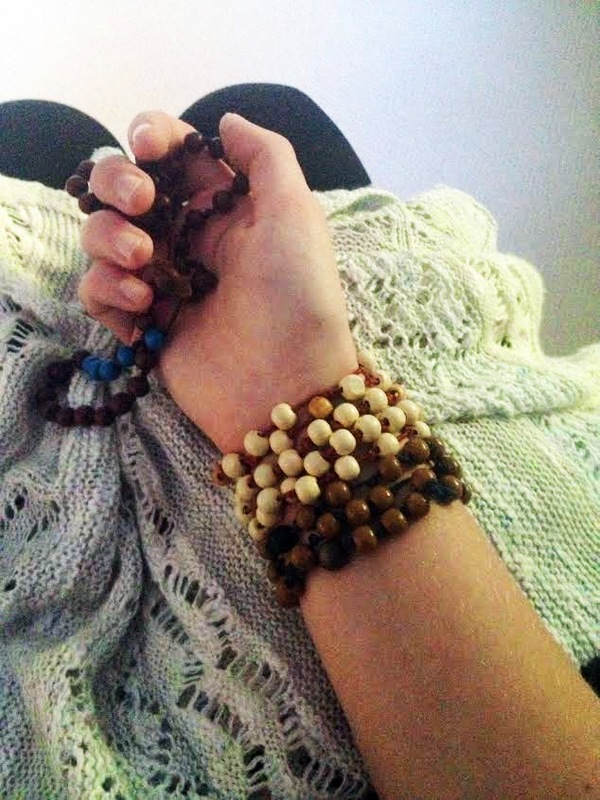 Healing Knots is with you and loves you!! 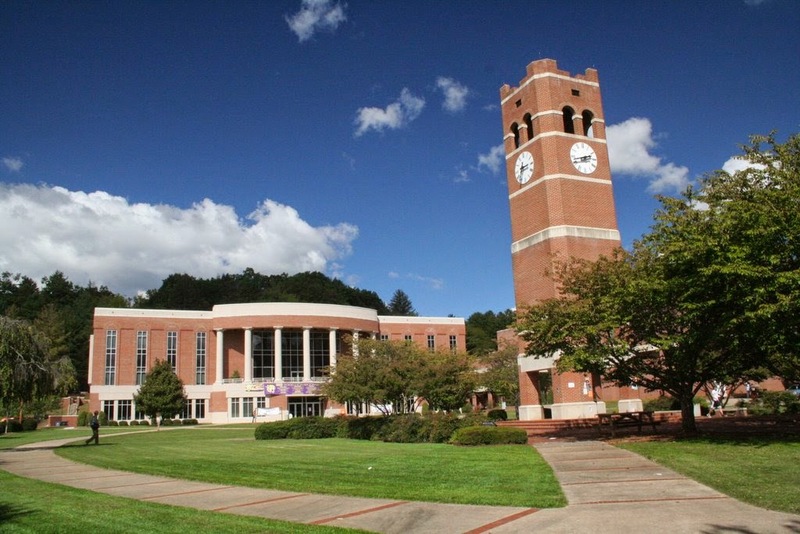 Come Fall 2014, Western Carolina will have Healing Knots on campus!